And a little more about the Edwards Award, from the YALSA website. While this may be the boring stuff, it's still important to know how this all works. For example, that it's virtual and there are five members; and the other YALSA policies that apply. The award is given annually to an author whose book or books, over a period of time, have been accepted by young adults as an authentic voice that continues to illuminate their experiences and emotions, giving insight into their lives. The book or books should enable them to understand themselves, the world in which they live, and their relationship with others and with society. The book or books must be in print at the time of the nomination. How many members, length of term, etc. Edwards is a virtual committee. Two committee members are appointed by YALSA's President-Elect and three are elected to serve a 18 month term. There are 5 voting committee members, including the chair. Each term begins Feb. 1st and ends the following June 30th. If someone resigns, the current President of YALSA may appoint a new person to finish out that particular term. Additional information about committee member responsibilities is available from YALSA's Handbook. 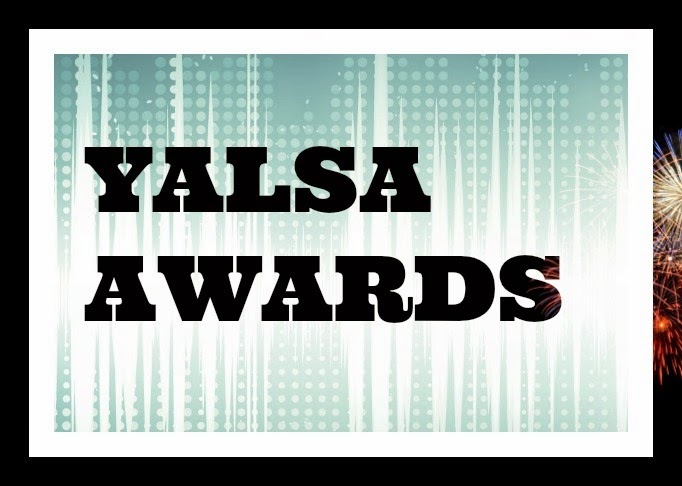 All committee members must comply with YALSA's Policies, as presented in the online Handbook, including: Social Media Policy, Ethical Behavior Policy for Volunteers and the Award Committees Conflict of Interest Policy.